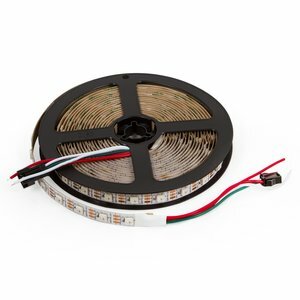 5 m RGB LED strip which consists of 150 SMD5050 WS2812B LEDs (with controls, IP65). 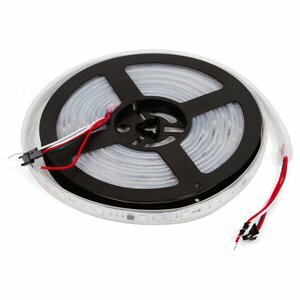 5 m RGB LED strip which consists of SMD5050 WS2813 LEDs (with controls, IP67). 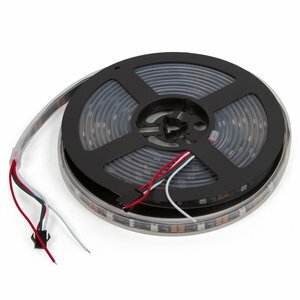 5 m RGB LED strip which consists of SMD5050 WS2813 LEDs (with controls, IP20). 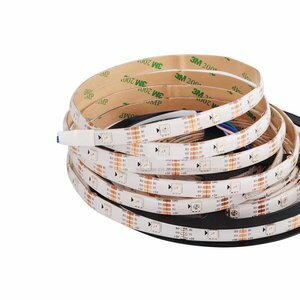 5 m RGB LED strip which consists of 300 SMD5050 WS2811 LEDs (with controls, IP20). 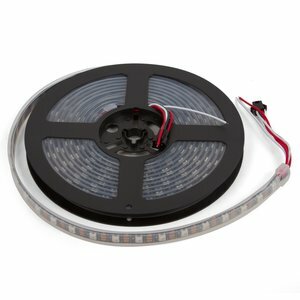 5 m RGB LED strip which consists of 300 SMD5050 WS2811 LEDs (with controls, IP65). 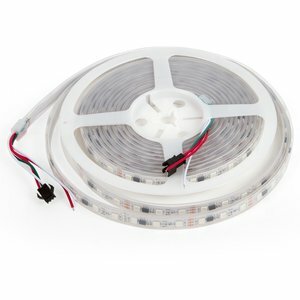 5 m RGB LED strip which consists of 300 SMD5050 WS2812B LEDs (with controls, IP65). 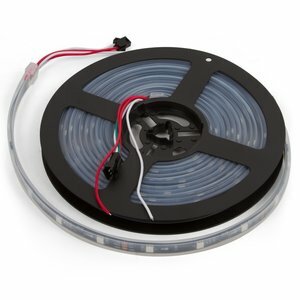 5 m RGB LED strip which consists of 60 SMD5050 WS2811 LEDs (with controls, IP67). 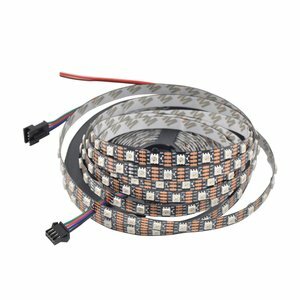 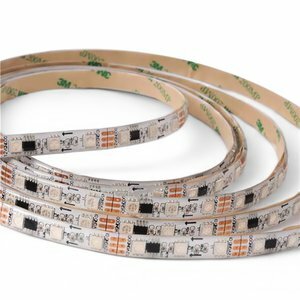 5 m LED strip which consists of 300 RGB SMD5050 WS2812B LEDs (with controls, IP20). 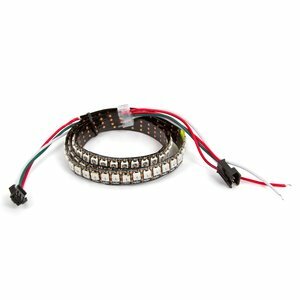 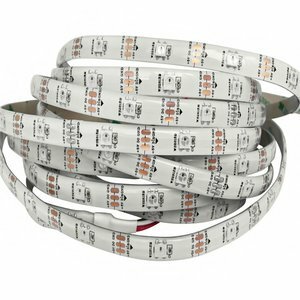 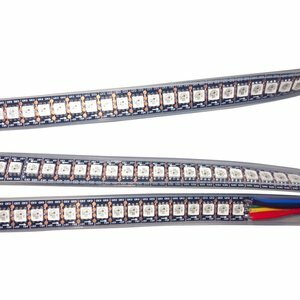 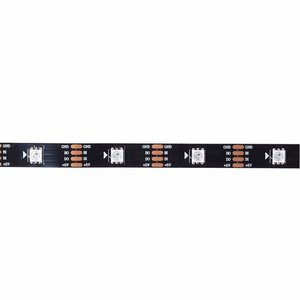 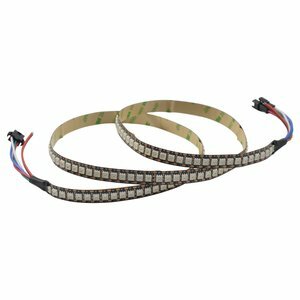 RGB LED strip which consists of 144 SMD5050 WS2812B LEDs (with controls, IP20). 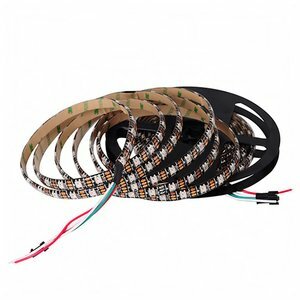 5 m RGB LED strip which consists of 300 SMD5050 WS2812B LEDs (with controls, IP67). 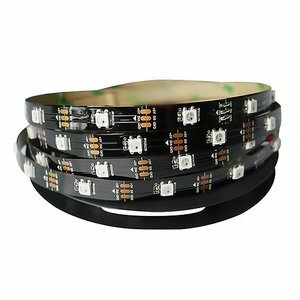 5 m RGB LED strip which consists of 150 SMD5050 WS2812B LEDs (with controls, IP20). 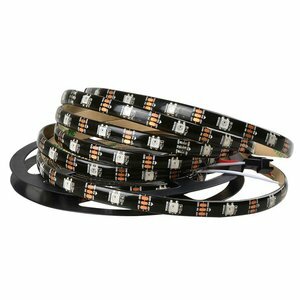 5 m RGB LED strip which consists of 150 SMD5050 WS2812B LEDs (with controls, IP67). 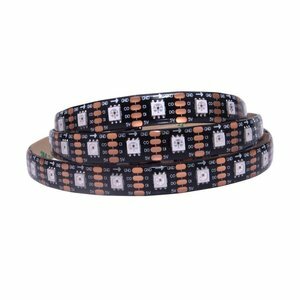 5 m RGB LED strip which consists of 150 SMD5050 WS2811 LEDs (with controls, IP67). 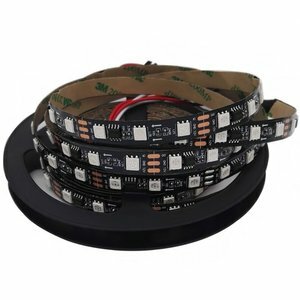 5 m RGB LED strip which consists of SMD5050 WS2813 LEDs (with controls, IP65). 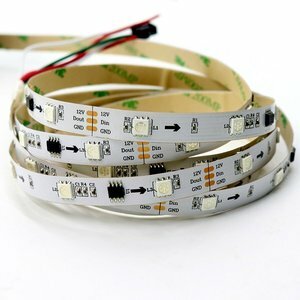 1 m RGB LED strip which consists of SMD5050 WS2813 LEDs (with controls, IP67). 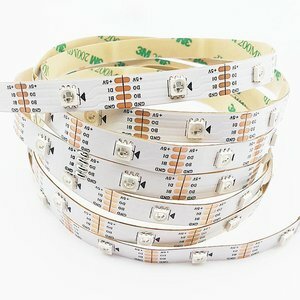 1 m RGB LED strip which consists of SMD5050 WS2813 LEDs (with controls, IP20). 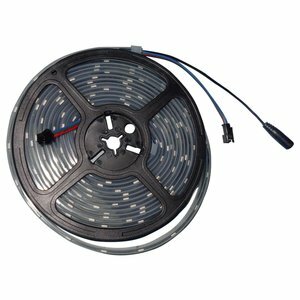 5 m RGB LED strip which consists of 150 SMD5050 WS2811 LEDs (with controls, IP65). 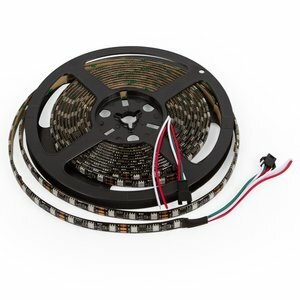 5 m RGB LED strip which consists of 150 SMD5050 WS2811 LEDs (with controls, IP20).